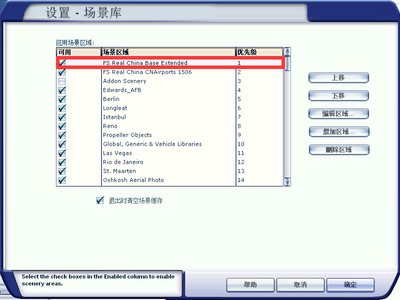 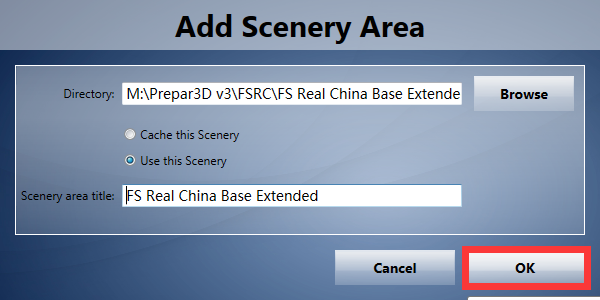 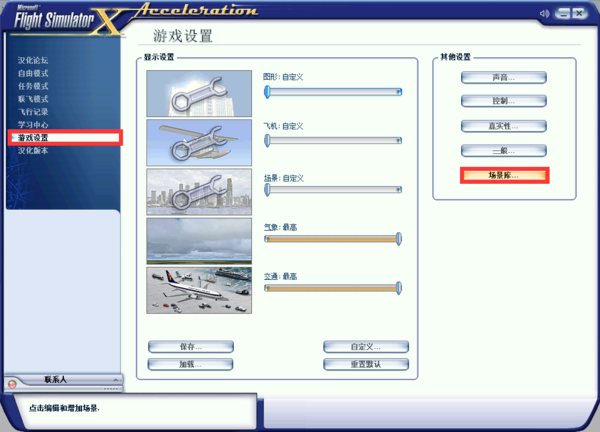 3.You will enter the folder rather than add it to the Scenery Library.However,you can right click the blank,and then the window close. 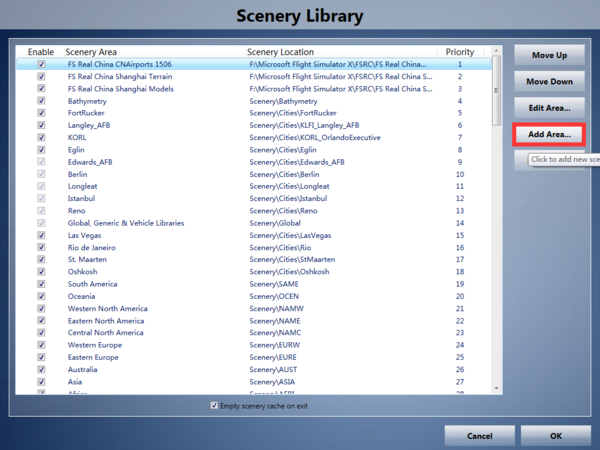 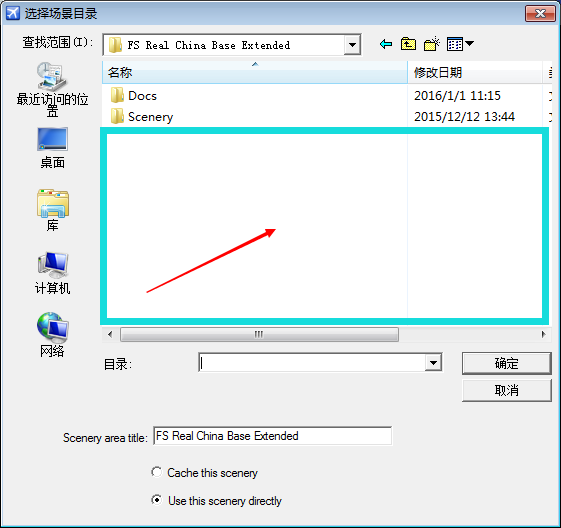 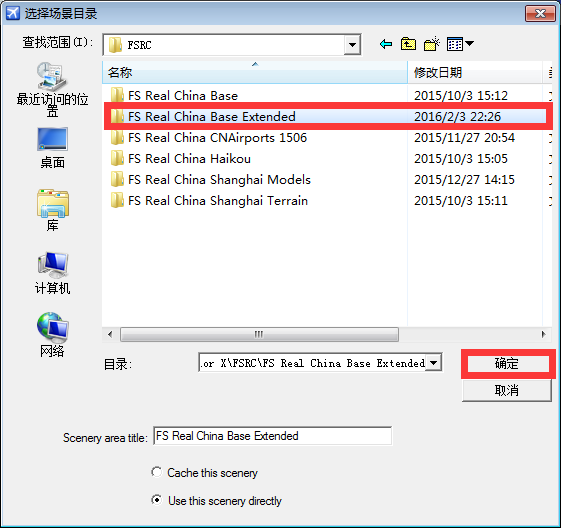 4.You will found the folder just in the Scenery Library.Click ok to confirm. 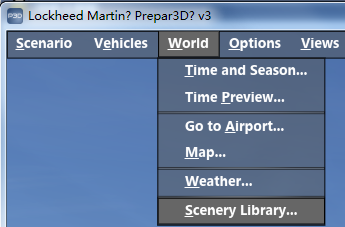 Note：CNAirports 1506 is not compatible with P3D！This picture just want to show the newly added folder is in the top of the library.